Officially launched its jeans collection for the season featuring no less than three designs for him and six designs for her. Presented as the “RE-JEAN” campaign, CEO Mr Taku Morikawa explained to the audience the passion and technology that goes into re-inventing a pair of simple jeans at UNIQLO. He emphasised UNIQLO’s LifeWear philosophy and the importance of enhancing lives through clothing made for daily wear that is functional, comfortable and stylish. 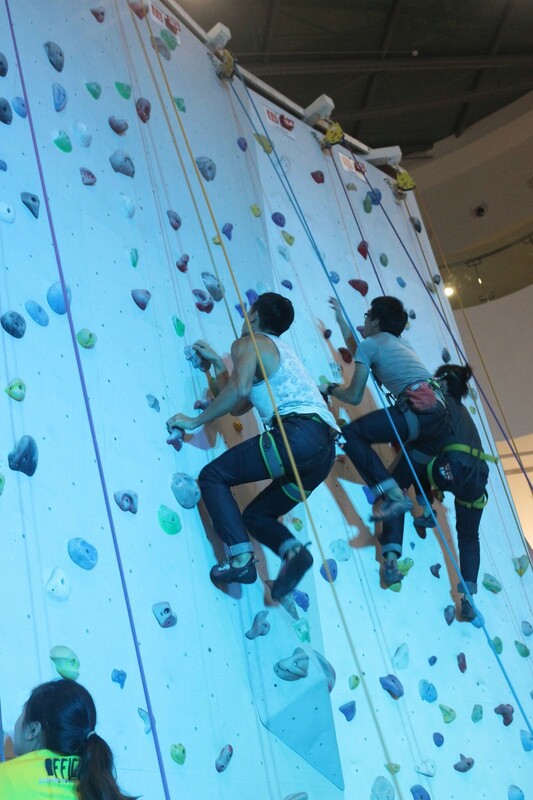 The event kicked off with a spectacle as professional climbers scaled a rock wall at Climb Central wearing UNIQLO jeans, followed by posing while being suspended in mid air! This was followed by a break-dance performance – in UNIQLO jeans – which set the guests’ adrenalin pumping with their high energy, gravity-defying routine. 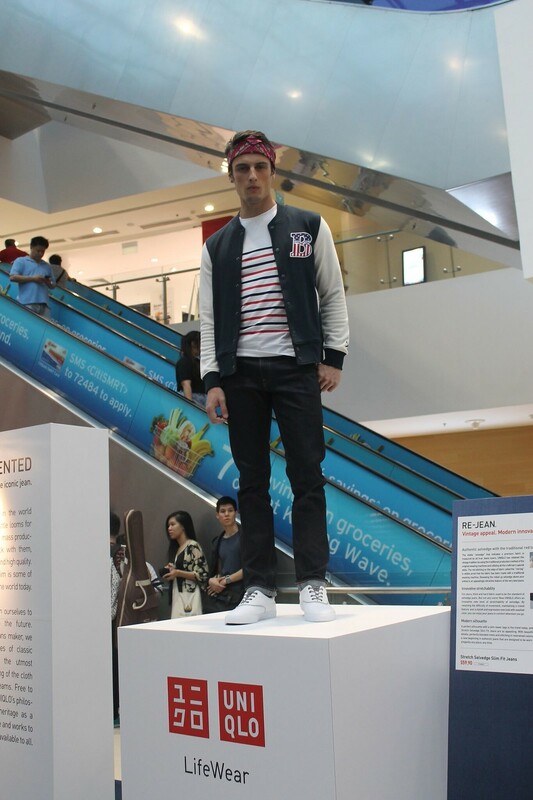 It was a “fitting” demonstration to convince audience how stretchable and comfortable UNIQLO jeans are – in spite of some challenging bodily contortions! The style quotient of this season’s jeans collection was perfectly illustrated by a bevy nine models who showcased the entire range. For the fashion show, the jeans were presented under three themes “sporty”, “casual” and “smart casual”, which would inspire most dressers with more ideas to style! The Japanese retailer challenges the simplicity of denim with their innovative technology to provide maximum comfort and style for everyday wear. This new generation of jeans are made from the highest quality denim, enhanced with innovative technology, to improve stretch ability and comfort for everyone. The variety of thickness, styles and colors available this season will definitely add a staple piece to every man’s and woman’s wardrobe. 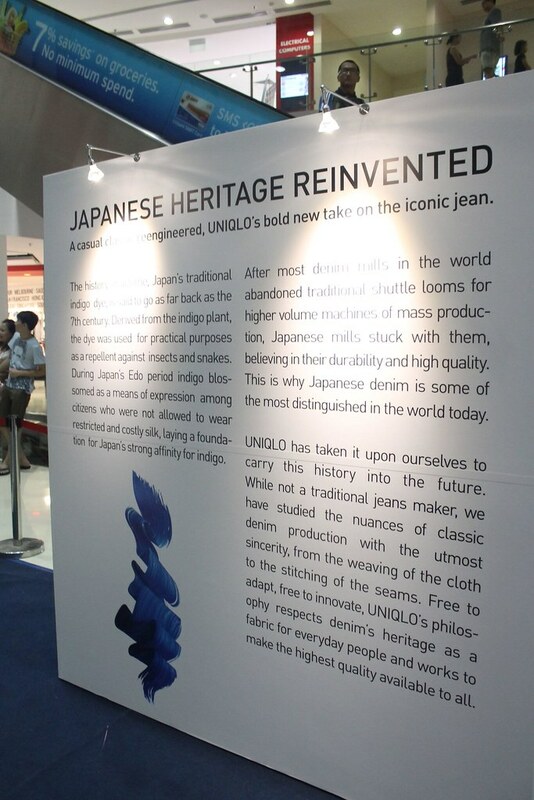 This season, UNIQLO has invented shape improving and curve defining jeans that are comfortable for women of every age. Looking and feeling cool in denim is made possible with the Smart Shape Jeans, which reshapes your body to create a natural slim silhouette. This latest addition to UNIQLO’s LifeWear creation marries beauty and comfort with the use of Lyocell, an ecological fiber of plant origin to create a denim fabric that is ultra-soft and smooth to touch. The Smart Shape Jeans are now available in five colors for various fashion styles! 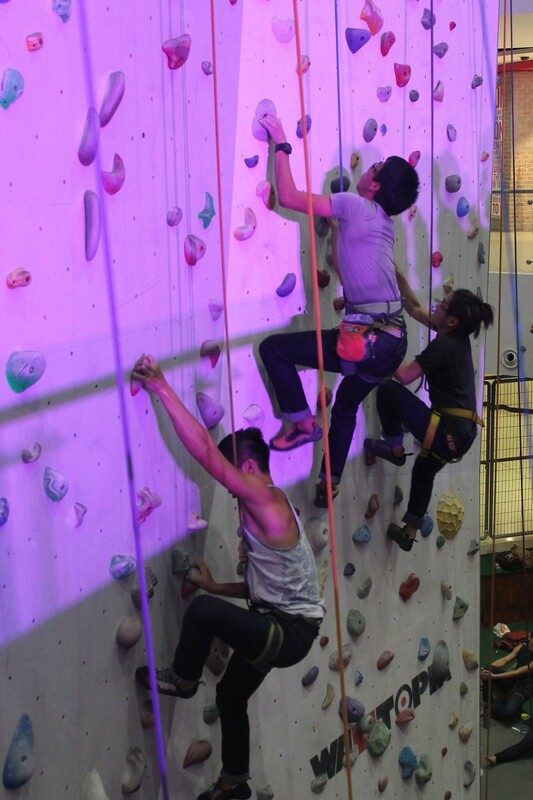 Last but not least, a climbing race by Climb Central’s professional climbers took the evening to a new scale of excitement, while proving once and for all that if UNIQLO jeans are stretchable and comfortable enough for rock climbing, it is definitely suitable for daily wear! Thanks to Juicebits for this privileged invitation, definitely refreshing for me! Get your pair of Smart Shape Jeans now, It’s available in all UNIQLO’s outlets! 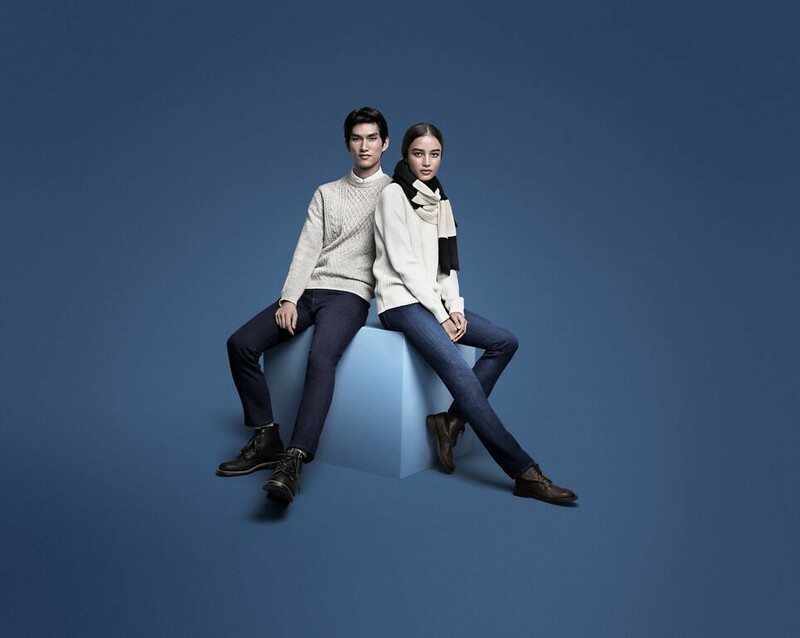 Find UNIQLO Singapore on social and online media! I still think Levi’s jeans look nicer. Any idea on the pricing?